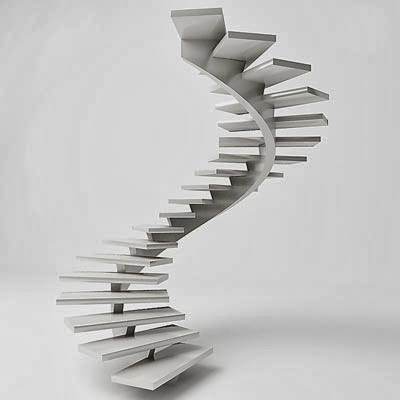 Home »Unlabelled » 3D Staircase Design. 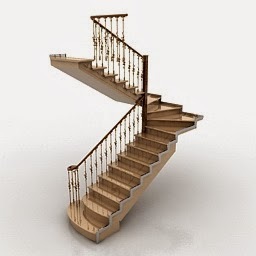 3d staircase design ..making staircase manually is quite a difficult job at times..but ..its a mintues job when made by design software. 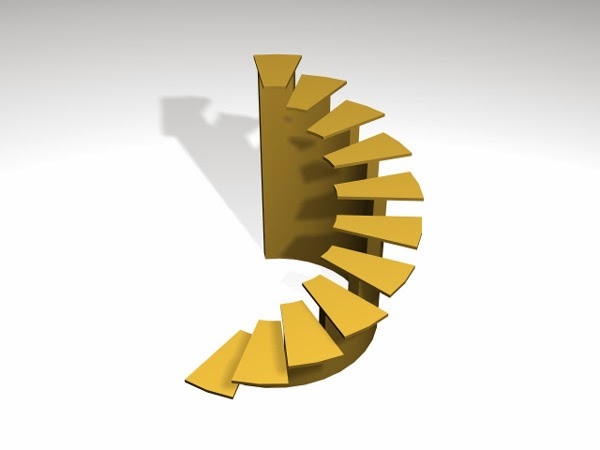 Create different.. quick and different types of design with designing software. 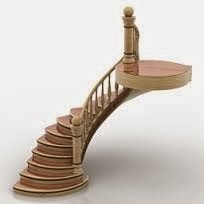 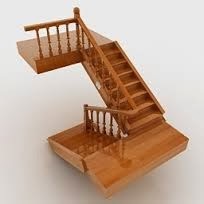 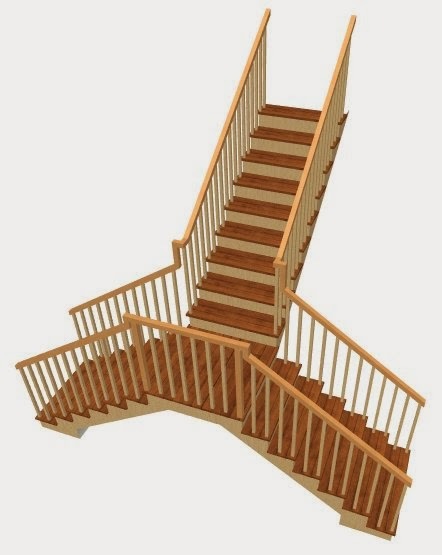 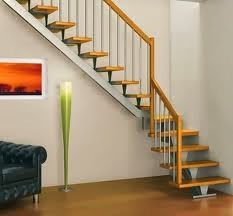 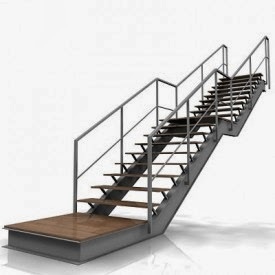 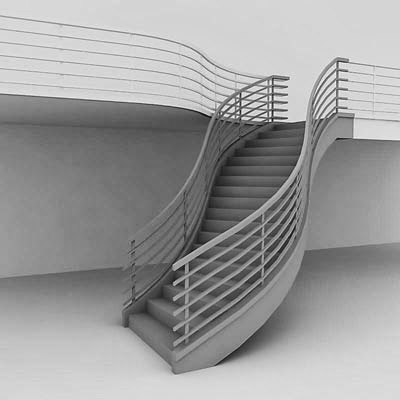 Get a different look... amazing plans and decors for interiors .. by creating these types of 3d staircase designs.